(Washington, D.C.) — Please pray for Christians in Iraq, as well as all of Iraqis, as the ISIS jihadist offensive intensifies — and share this with others to pray, as well. 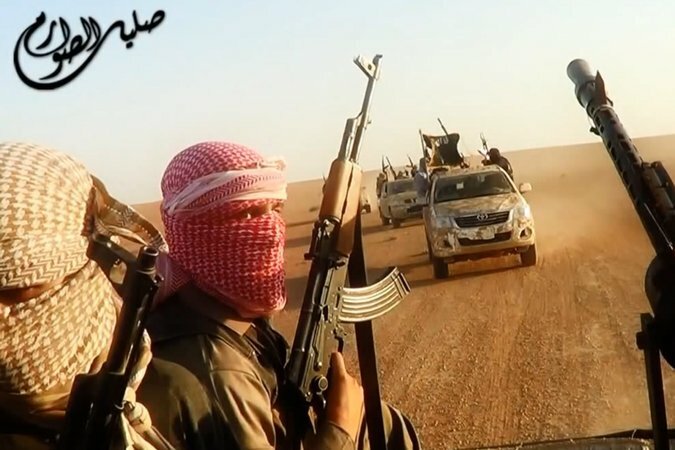 Now that U.S. military forces have all been withdrawn, the radical Islamist groups have launched a “surge” of their own, one that they have been preparing for quite some time. There is a real danger now that Iraq could completely collapse and soon be in the hands of Radicals.